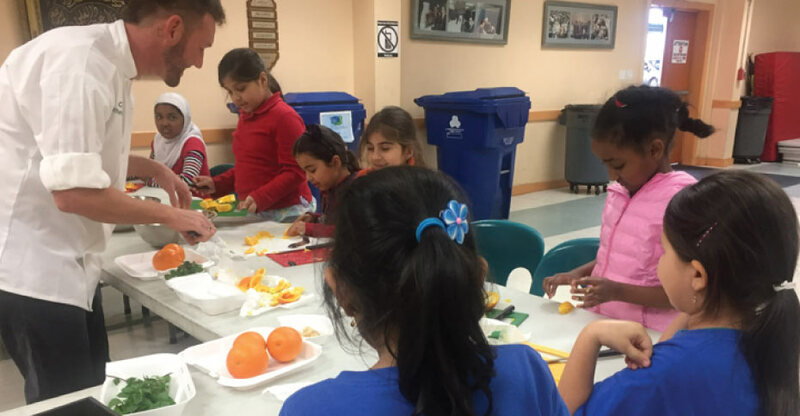 Chef Matthew Fast’s classes are designed to help inspire children to re-create their favorite meals through healthier options with everyday ingredients. In addition, the program incorporates physical activities in between cooking time to boost metabolism, which helps to burn calories quicker. The program’s curriculum is based around three fundamental principles: Movement, Wellness, and Food. The classes make learning about these culinary and wellness concepts extremely fun and educational for the students. Living a healthy life empowers our children to grow up with more self-confidence, discipline, and energy to conquer and exceed their goals. For more information visit www.ProjectFastFood.com. Registration at school. 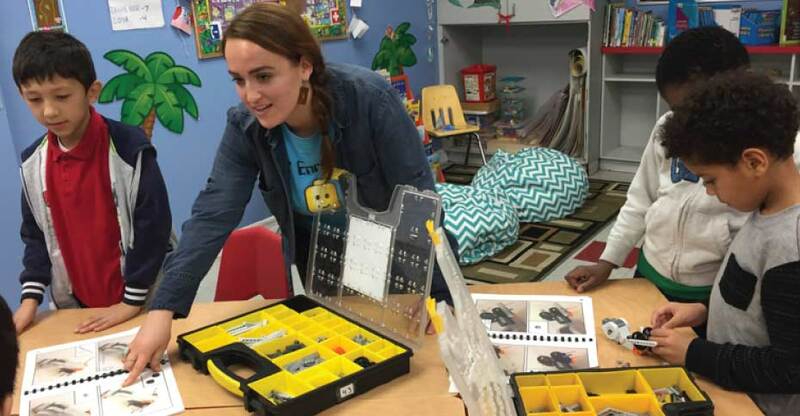 LIFT Enrichment’s signature Lego robotics program takes students through a science-filled adventure building and programming awesome robots that crawl, drive, launch, race and much more! This session features all NEW robots including a Rattlesnake Bot that has ultrasonic sensors to detect movement as well as an Inch Worm Bot that uses motors to crawl through the desert terrain. Plus our Lego Robotics experts (aka Commanders) make class EXTRA fun by engaging students in an action- packed secret agent storyline through Asia. For more information and registration visit www.liftenrichment.com. Shatto Park Recreation Center is at walking distance from the school and offers a sports program after school hours and has tennis courts open daily. For more information and registration visit www.laparks.org/reccenter/shatto.